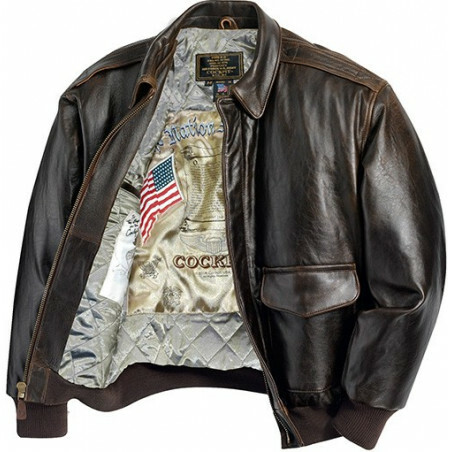 Men's Coats & Jackets There are 32 products. 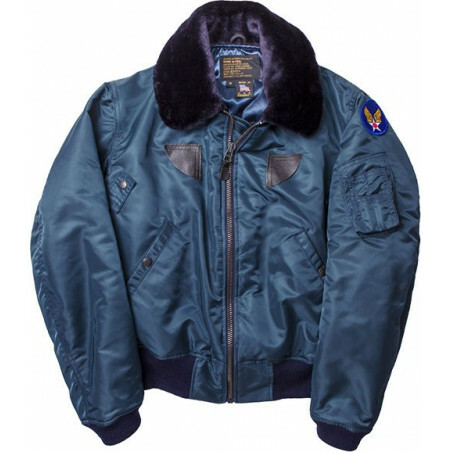 Fashionable 'Skull Wings Jacket Men Rebel Spirit' from Rebel Spirit features attractive and weathered look. The clothing is favorite among celebrities, stars of show business, many other famous people. The cool jacket is a wonderful apparel, which makes you feel warm in cold weather. See a great selection at the clothingmonster.com! Made following the 1938 Irvin Airchute Co. pattern for the Royal Air Force, this jacket was the hero of the Battle of Britain.As worn, the leatherized sheepskin panels will distress to a suede finish, which will provide that battle worn look over time. 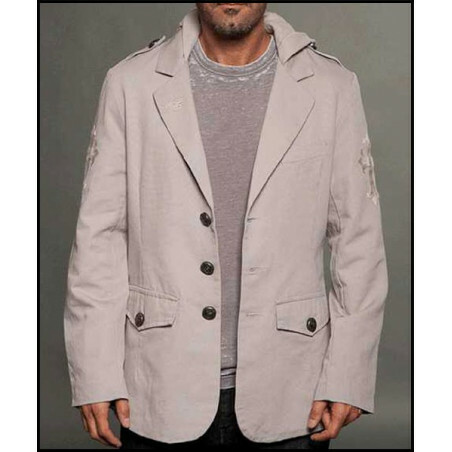 Fashionable 'Royal Lily Jacket Men Rebel Spirit' from Rebel Spirit feature attractive and weathered look. The clothing is favorite among celebrities, stars of show business, many other famous people. The cool jacket is a wonderful apparel, which makes you feel warm in cold weather. See a great selection at the clothingmonster.com! It’s cold out there. Well in some places yes, and in some places only occasionally. And in Cuba, probably never. But even in Cuba folks want to sport a killer jacket or coat every now and again, and for those occasions, clothingmonster.com is here with this amazing offer of clothing that will keep you outfitted and the talk of the town. 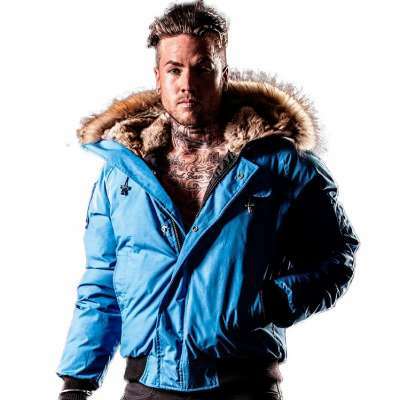 If being the talk of the town is not for you, fear not, we have a range of coats and jackets from top brands such as Artic North, Cockpit USA and Rebel Spirit in a range of styles. So no matter your group or scene, trust us, we have the just the jacket. This is American apparel but made for the world. You can rock these coats on the streets of Manila, New York, London, Paris, Nairobi or Helsinki. With worldwide shipping this is all possible! 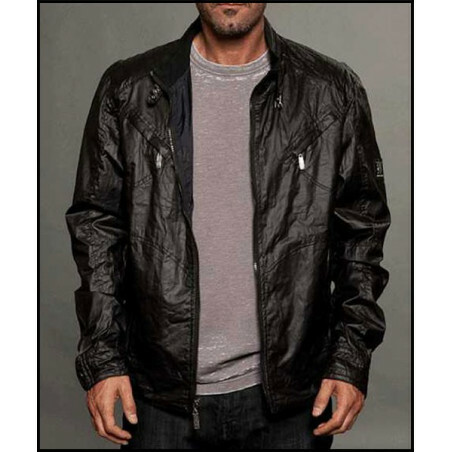 Men (brand Arctic North, Cockpit USA, Rebel Spirit) coats and jackets. These are second to none, trust in the best – clothingmonster.com.